In spring afternoon on April 12, 1961 a spaceship with a human on board left our planet for the first time in the history of humanity. Yury Gagarin became the first astronaut. His first space flight had lasted less than 2 hours. Moscow has also prepared some interesting events for the holiday. 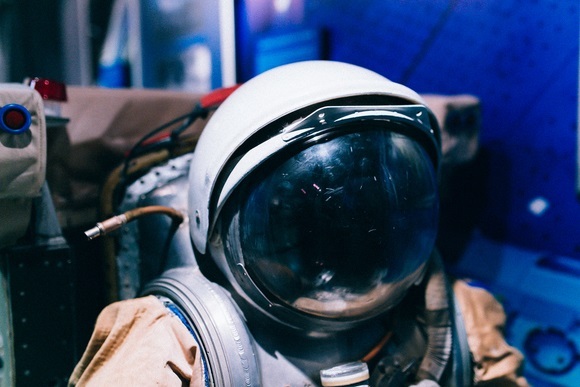 During the World Day of Aircraft and Astronautics, it will be possible to look at documentary films and frames of scientific experiments, get into a black hole and see the Leonov’s space equipment, to visit Saturn rings and to solve secrets of the red planet. 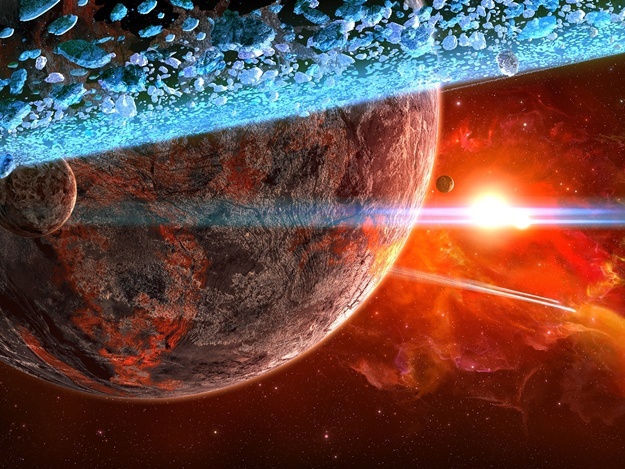 Most of the space events will take place at VDNKh and Moscow Planetarium. 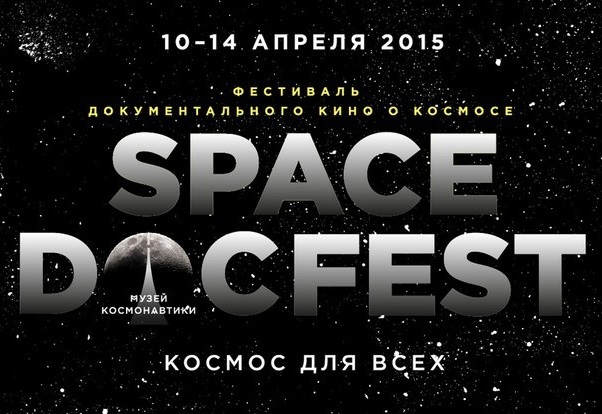 The festival displays documentary films devoted to space will take place. The audience and jury will be able to see scientific experiments, innovations and technologies on the big screen. You will have an opportunity to refresh your knowledge of astronomy, biology, genetics and to admire aircraft and robots. 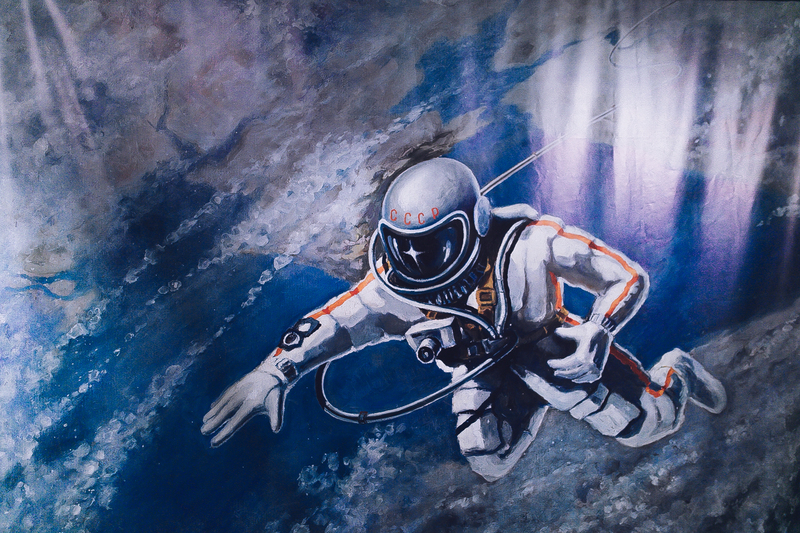 The exhibition is devoted 50s anniversary of Alexey Leonov’s exit in the outer space. Visitors of the museum will be able to see Leonov’s space equipment: a model of a spacewalk unit, rare gloves for extravehicular activity and many other things. Last year, artists from Mexico trained in Yury Gagarin’s Astronauts Training Center. The Exhibition Gravitation Reasons became the result of their trainings. On the Astronautics Day, the audience of the exhibition will be able to meet artists and specialists of the Astronauts Training Center. 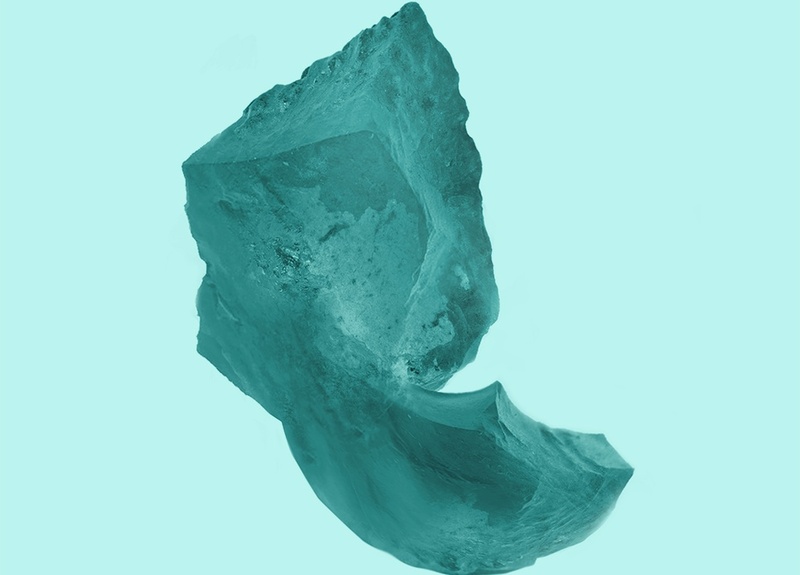 During this conversation, guests will be able to admire work of the artists, devoted to space and gravitation. 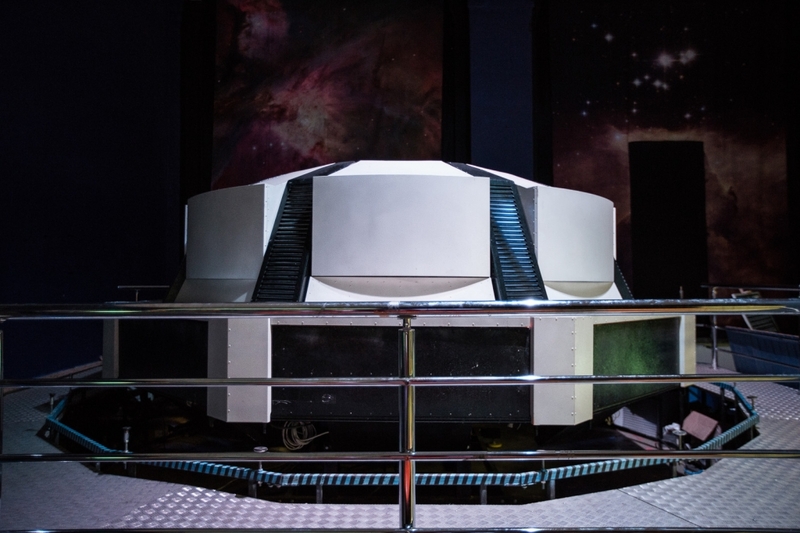 Flying Saucer is a unique 5D attraction that was developed specifically for Mars-Tefo. The journey in the saucer lasts only 10 minutes but the excitement and impressions stay for long. The virtual astronauts start from Moscow and go to Saturnian rings. Characteristic movement of the ship body and virtual pilot comments accompany the journey. From Saturnian rings, the saucer flies to the satellites of the planet, i.e. Enceladus and then Titan. Then they are moving away from Saturn and observe the Moon, Mars and the Earth at night. Employees of Polytechnical Museum have developed a cycle of scientific laboratories Space Month in a Children’s Lecture Hall. Children and adults will find out how to become an astronaut, learn about Mars rockets technologies and reviving life on this planet. 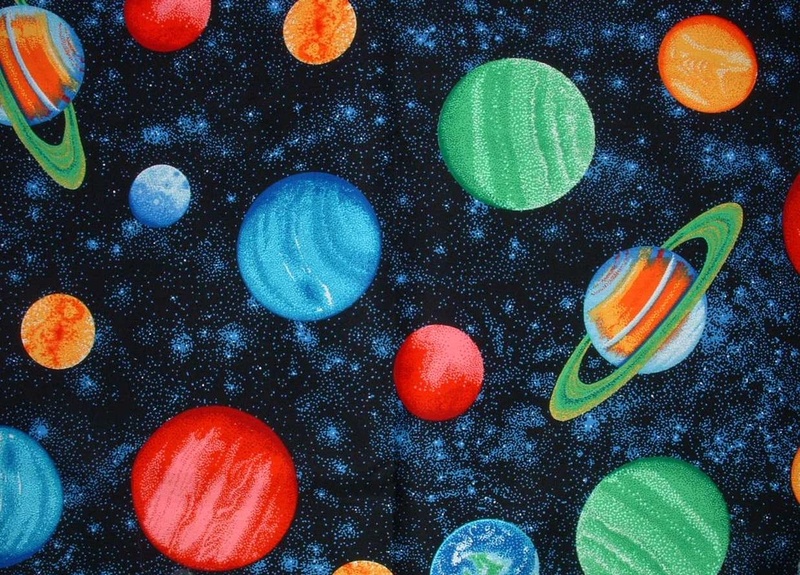 Visitors will see everything – parade of planets, space storms, comets and asteroids, and even alians. 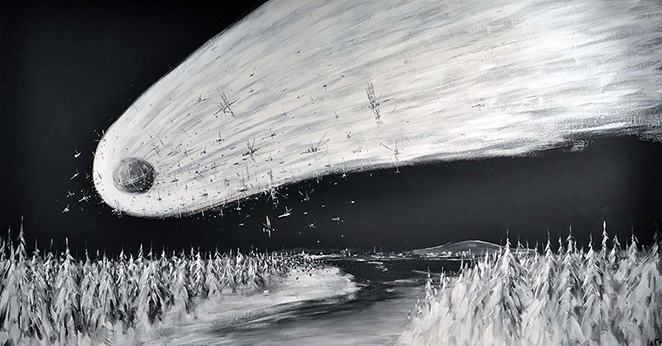 More than 50 works of made with acrylic paint in black-and-white color will finally erase borders of reality and plunge viewers into fantastic star space. Secrets of the Red Planet is a full dome movie, created by Moscow Planetarium. The film tells the story of acquaintance of people with Mars, a story, filled with riddles and secrets. To remember the history of Martian chronicles, the audience will make a trip to the red planet. 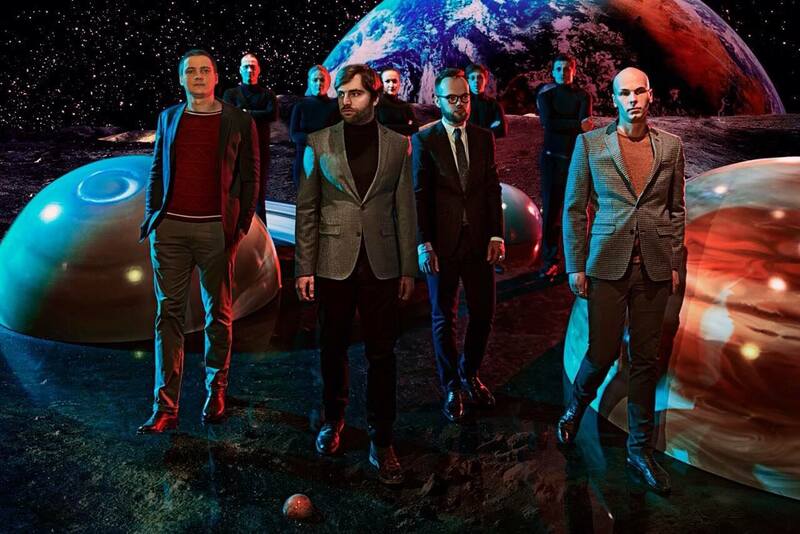 The Mooncake Symphonic Orchestra and Moscow Planetarium present a show Space Odyssey. Multimedia full dome multimedia show accompanied by music performed by professional collective, awaits guests of the Planetarium on Astronautics Day eve.